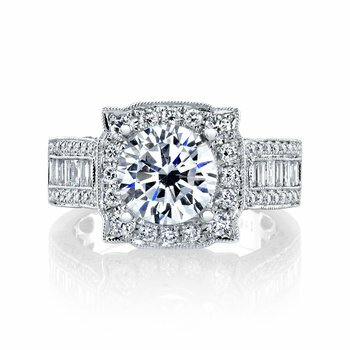 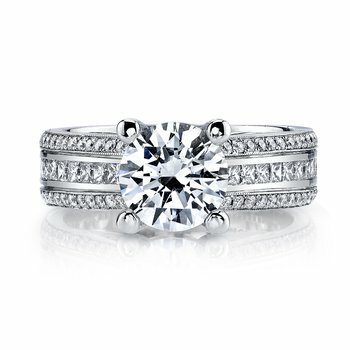 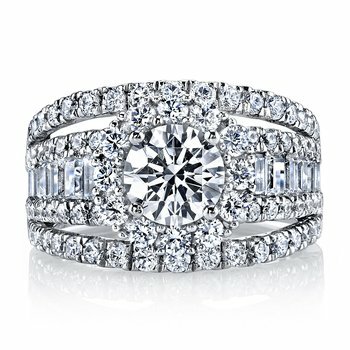 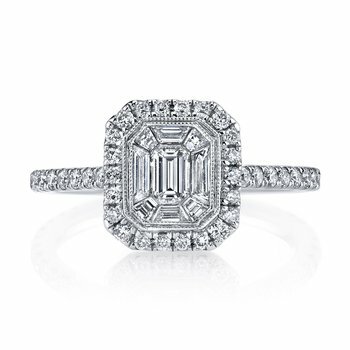 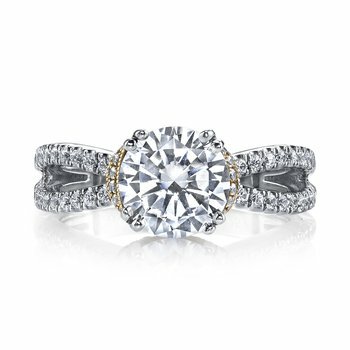 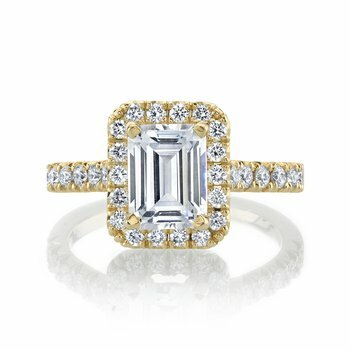 MARS Fine Jewelry: MARS 27080 Engagement Ring, 0.60 Ctw. 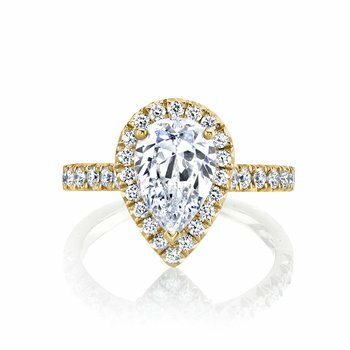 MARS Engagement Ring, 0.60 Ctw. 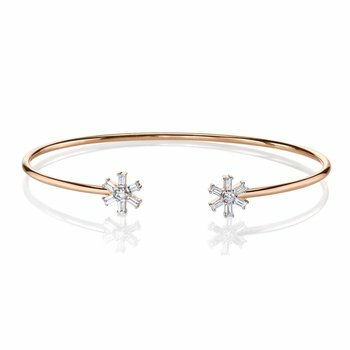 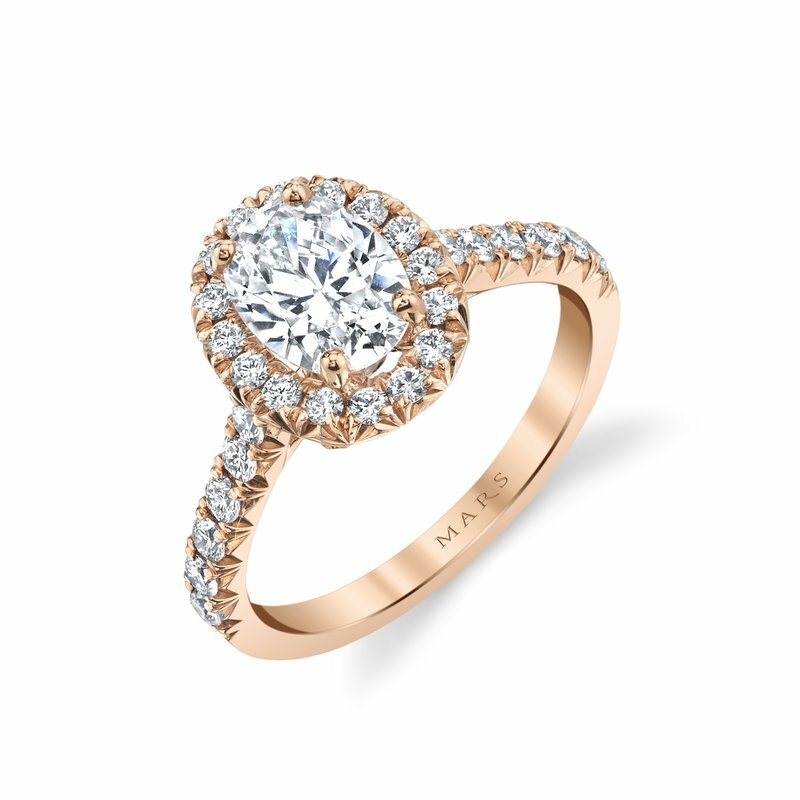 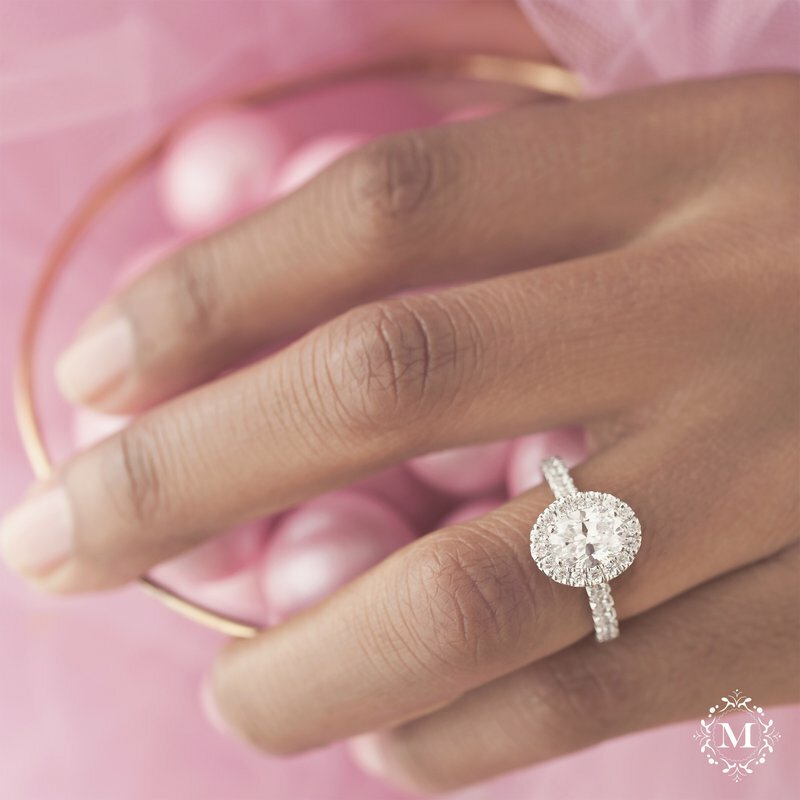 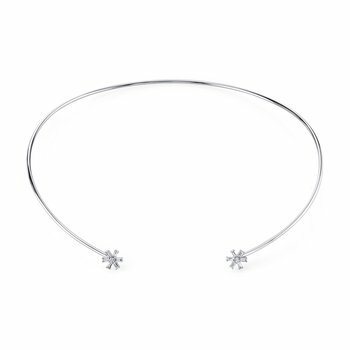 Fall in love with this oval halo favorite from MARS Jewelry. 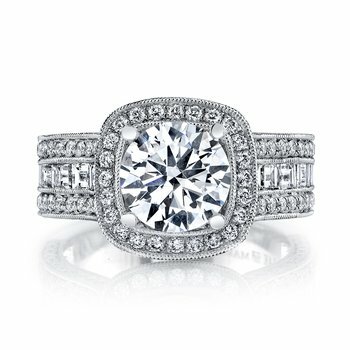 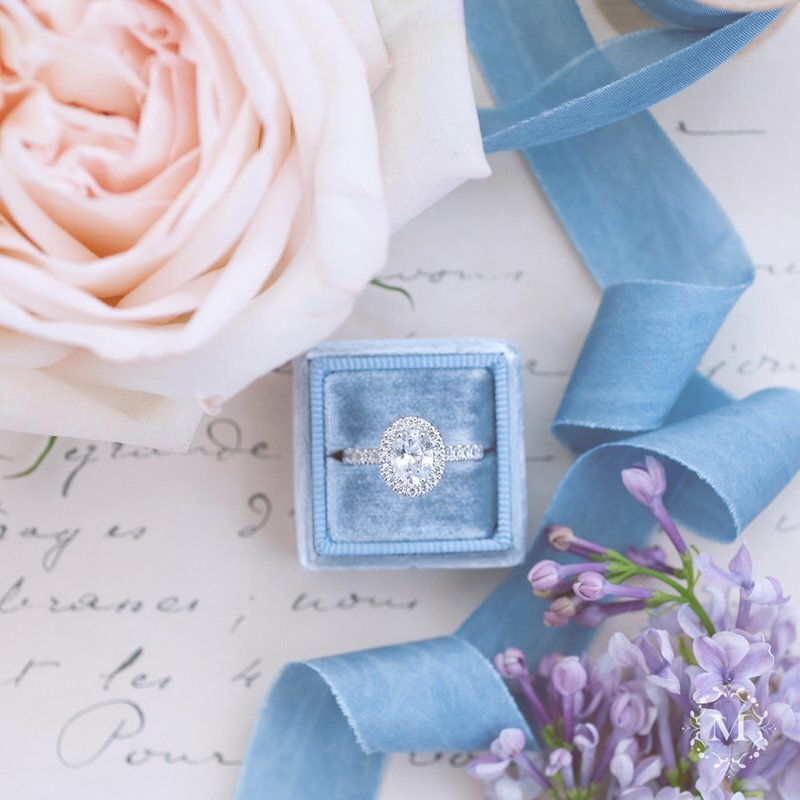 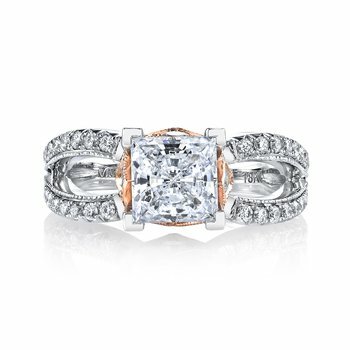 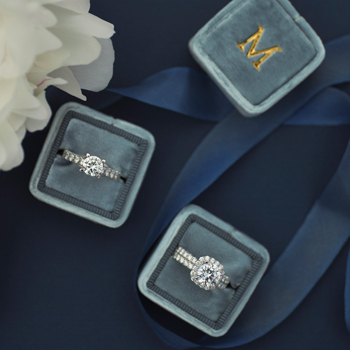 With our signature French pave diamond setting and peek-a-boo diamond accents this engagement ring will bring your center stone to life. 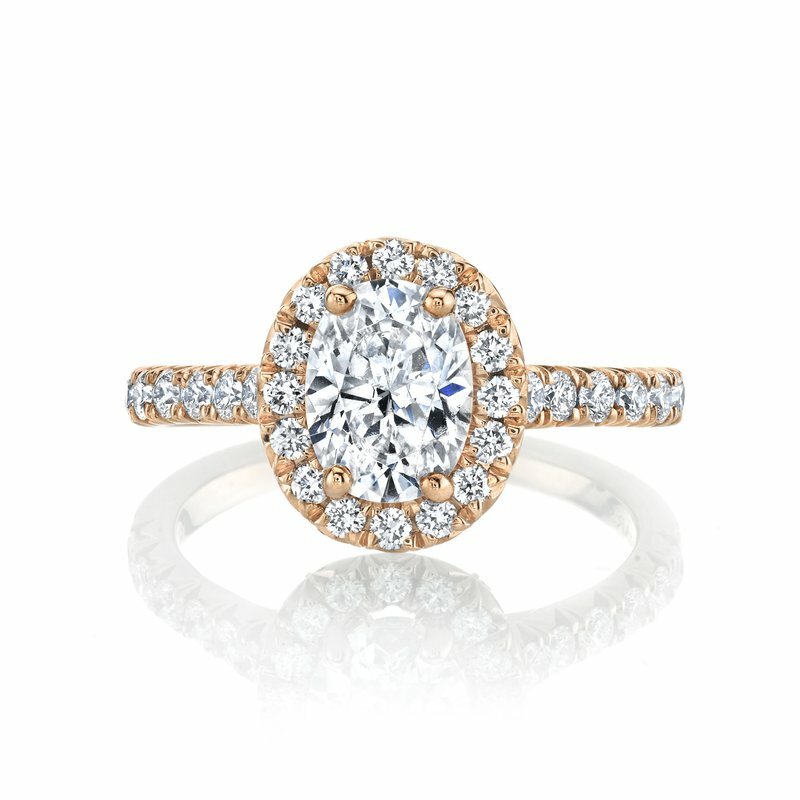 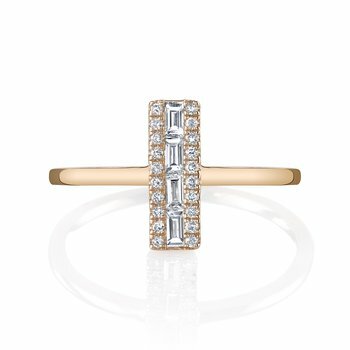 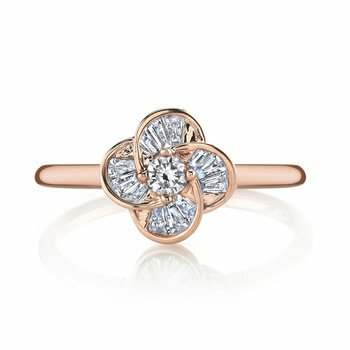 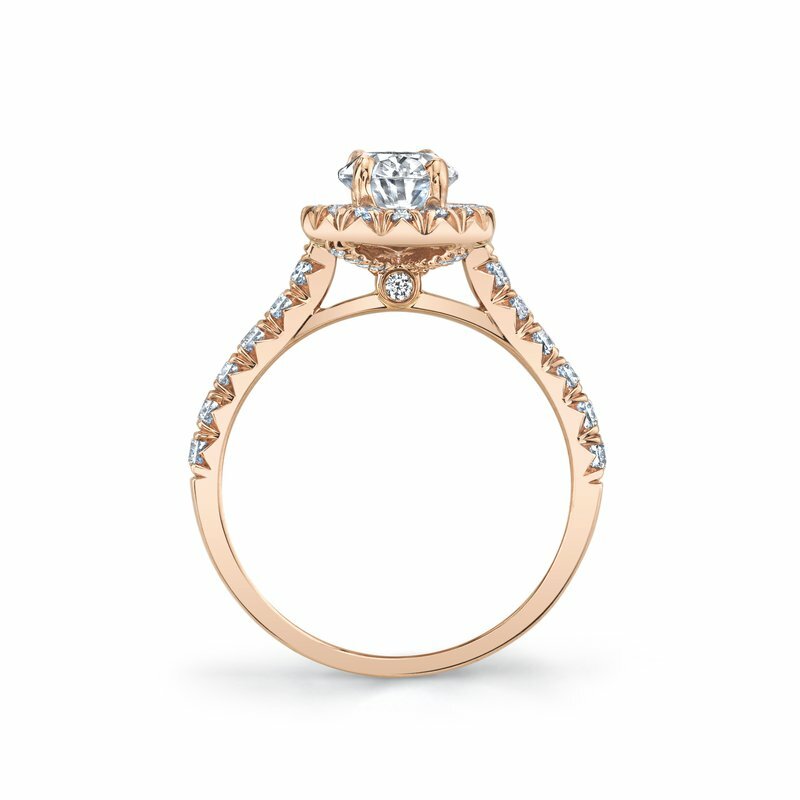 Shown in Rose Gold with a 1.50 Carat Oval Center Stone. 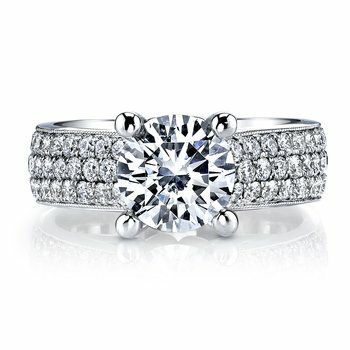 Center not included in price. 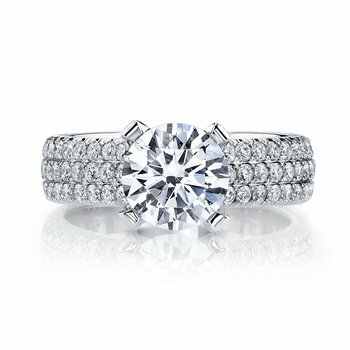 Side Stones: 0.60 Ctw.